New Wolf Eyewear frames now in stock! 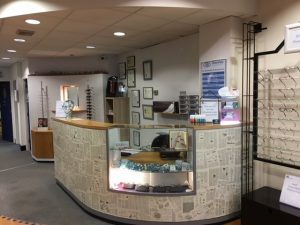 Wolf eyewear was set up with the view to bring individual design and superior quality to the market at an affordable price. Their product styling comes from their own passion for innovative design and personalities that say life is fun!!! Wolf eyewear love colour in frames, and think it’s a fantastic way to express who you are. Eyewear is a relatively small part of ‘the wardrobe’ but is the first thing seen, and says a lot about the wearer. They use a very high standard of hinge for the temples and source the latest design in acetate colours. 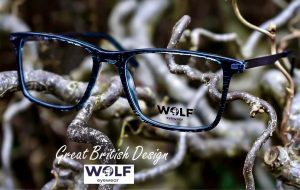 Wolf design use titanium, stainless steel, acetate and a number of other new materials that give a lightweight, strong and comfortable feel to the wearer.